Marc McLean is a 35-year-old online personal training and nutrition coach from Loch Lomond in Scotland. His mission is to help as many men and women as possible go from being self-conscious, unfit, unhealthy and weak...to strong, lean, confident and achieving what they never thought they could in the gym. Marc owns Weight Training Is The Way and is a health and fitness writer for leading websites including Mind Body Green, The Good Men Project and Healthgreatness.com. 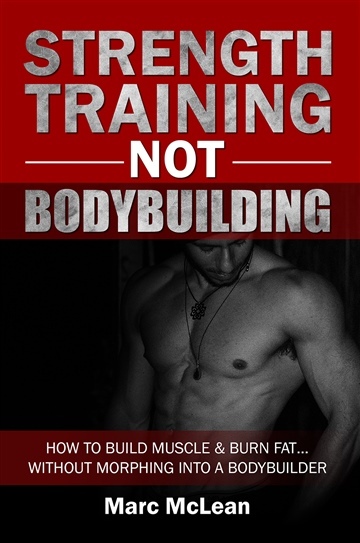 He's not a fan of the typical bodybuilding advice and helps men and women develop lean, athletic, awesome bodies - rather than big, bulky physiques.